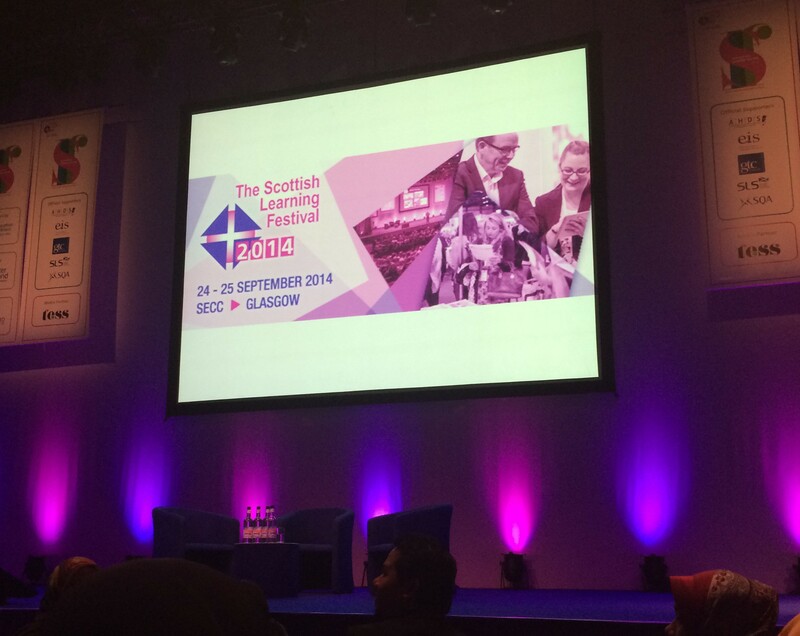 On Wednesday 25th September, I attended the first day of the Scottish Learning Festival at the Scottish Exhibition and Conference Centre. Now in its 14th year, the two day event, organised by Education Scotland, saw over 4,000 delegates gather to discuss the latest in education policy and practice. The theme of this year’s festival was ‘raising education for all, not just some’. This was reflected in some way in most of the sessions I attended throughout the day, emphasising the importance of achieving equity for all students, regardless of their background, in education systems. 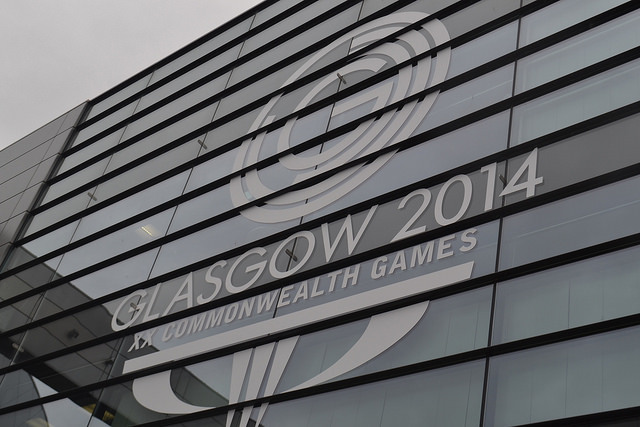 The first session I attended, ‘Game on Scotland: the educational impact of the 2014 Commonwealth Games’ got the day off to an exciting start thanks to the presence of Kimberley and Louise Renicks, who had brought along the gold medals they won for judo at the 2014 Games in Glasgow. The sisters spoke about their involvement with the Game on Scotland Athletes Visits Programme, which has seen them visit all the secondary schools in East Renfrewshire since the conclusion of the Games. Louise explained how part of the talk she gives in schools involves trying to motivate pupils by helping them gain an insight into how the crowd made her feel when she walked out to compete, and she also emphasised the importance of encouraging children to achieve their personal best – not everyone can or has to reach that ‘gold’ standard. 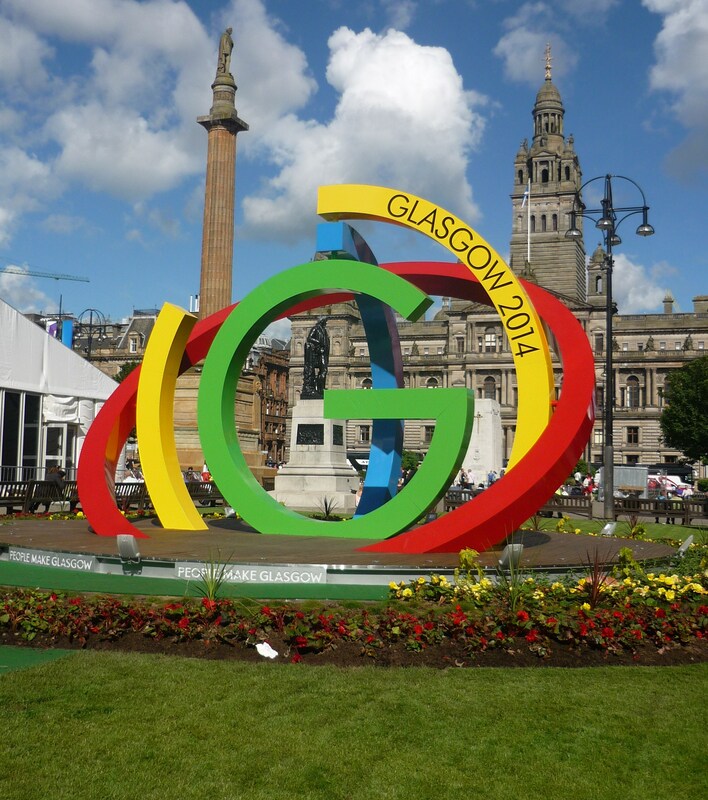 The 2014 Commonwealth Games are drawing to a close in Glasgow, and in addition to all the sporting action that is taking place in the city, the Games have acted as a catalyst for a wide range of cultural events. Perhaps one of the most ambitious in scale was the Big Big BIG Sing, which took place on Glasgow Green on 27th July, with a day-long programme of varied events, from beatboxing to Gaelic singing. 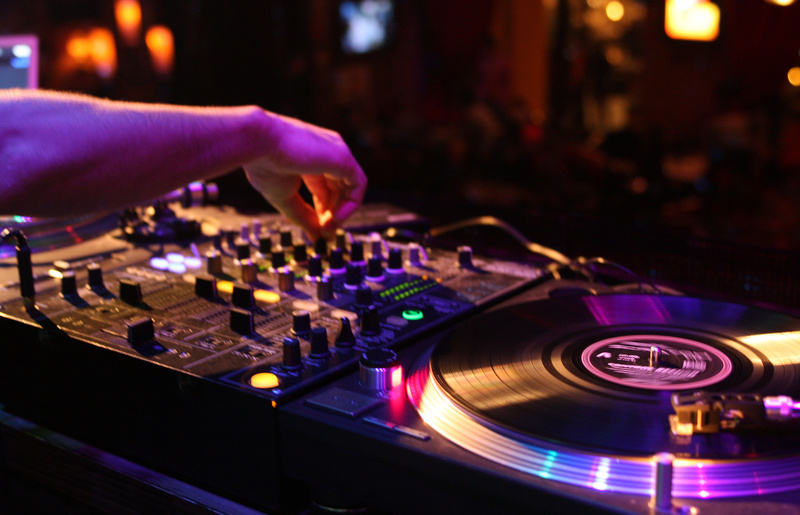 In this article, we take a closer look at the Big Big BIG Sing and a couple of other projects in local communities across the UK, which are putting music centre stage in community engagement and regeneration. In recent weeks, my morning walk from the east end of Glasgow into the city centre has been accompanied by the roar of pneumatic drills and the tang of warm tarmac. Main roads have been resurfaced, shop-fronts have been refurbished, waste ground has been landscaped. Even the local chip shop has been given a makeover.